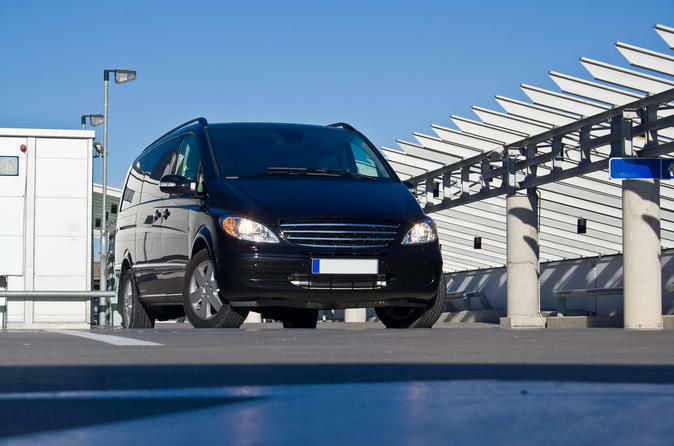 Enjoy one-way or round-trip shared transfer from Florianopolis Airport to surrounding Florianopolis hotels. An English-speaking representative will greet you following your clearance of airport customs. Ensure quick, dependable, friendly service. Optional city tour following pick-up is available as alternate tour grade at booking. This private tour circles Florianópolis, giving you a complete look of this beautiful island in one day. 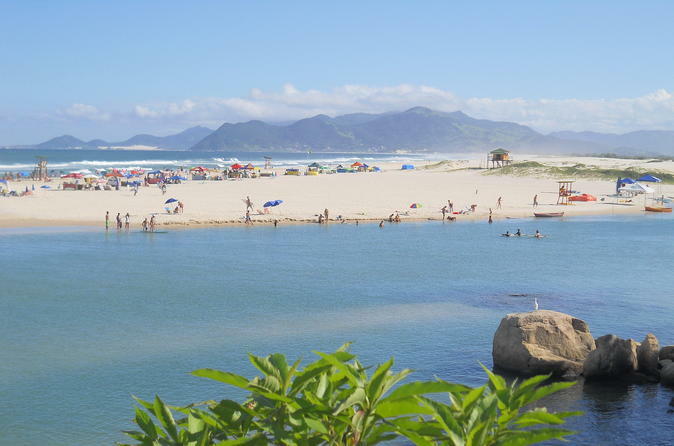 Head north and stop at Santo Antônio de Lisboa and Santinho Beach then the east, stop at Barra da Lagoa and Joaquina beach, and in the south stop at Matadeiro e Armação Beach. You will have plenty of time to observe various lookout points as well as break for a delicious lunch. Your professional guide will take pictures of you and your group along the way as well. 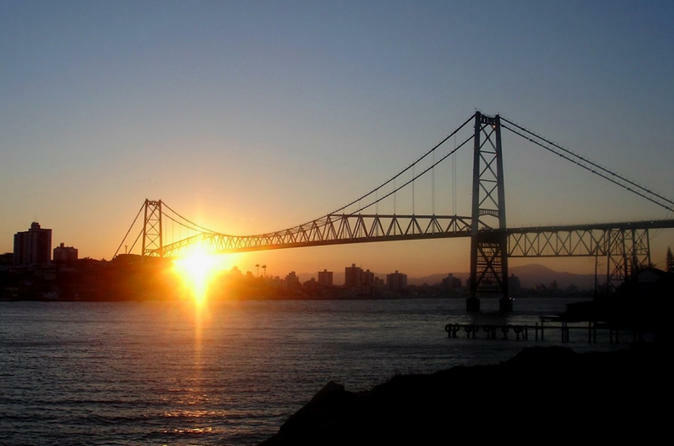 Florianópolis is known in Brazil as the “Island of Magic”. Its breathtaking beaches are a paradise to surfers and beach goers a like. It is thought by many as the best place to unwind and get in touch with your inner self. It holds a lot of history as well as some of the most beautiful beaches in the country. 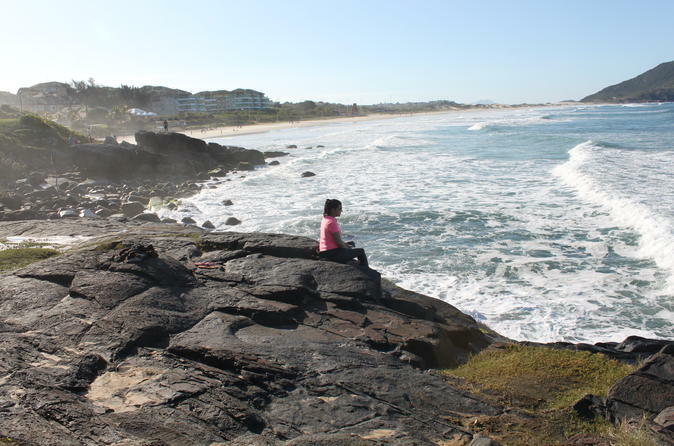 The northern part of Florianópolis has more infrastructure and the beaches are more urban. The beaches feel almost like a city as they blend in with towns and buildings. 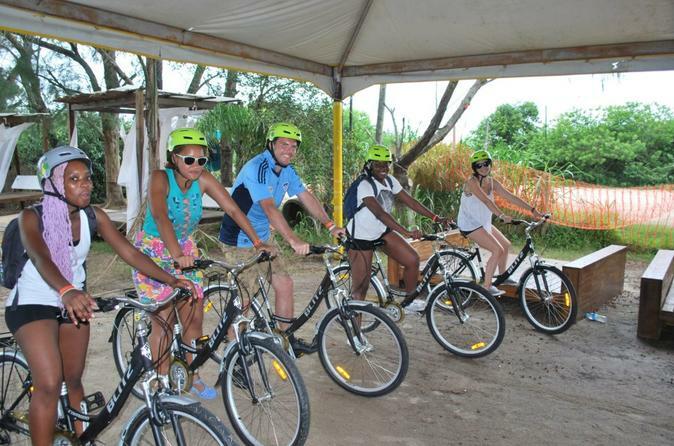 Explore this area on a bike tour which allows you to stop along the way, discovering sand dunes, beautiful beaches and areas you wouldn't see on your own! The Cubatão River is a river with clean waters, surrounded by the lush forest of the Sierra Board park. 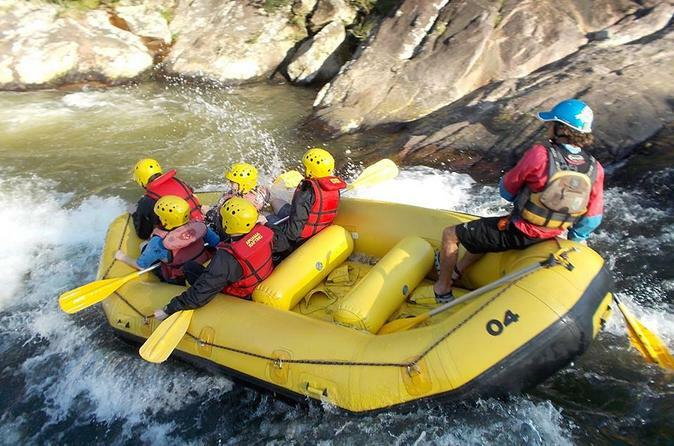 This rafting adventure is suitable for anyone who wants to enjoy the nature of Florianópolis without much adrenaline. With a rafting distance of about 3km (1.8 miles), you'll descend class II rapids for a total tour time of about 90 minutes. The Guarda do Embaú is internationally known by its good waves. It's among the 10 most beautiful beaches and the best Brazilian place for surfing. 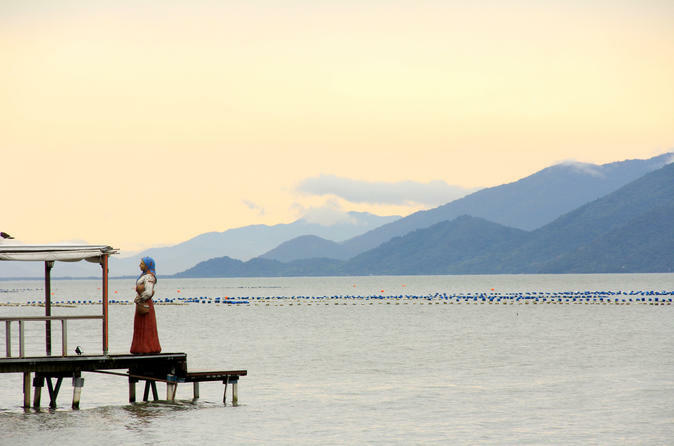 The Guarda do Embaú also has its beautiful lagoon that enters to the sea. 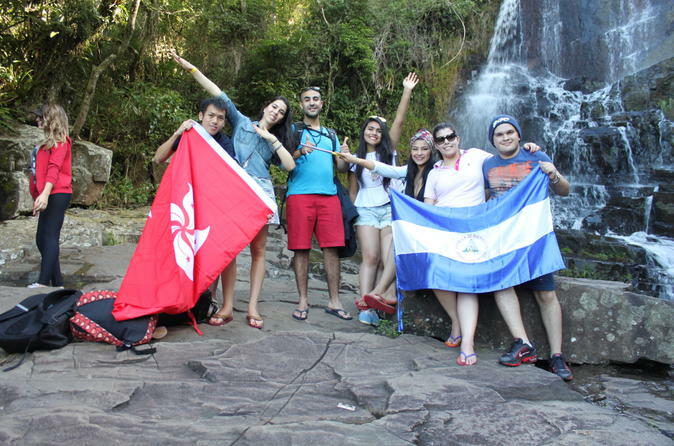 We have included in this tour the trail of Atlantic Forest that shows paradisaical landscapes. The trail will take approximately 30 minutes and if you like surfing, you can also count on the waves of the Guarda do Embaú. Florianópolis has a big numbers of beautiful and interesting places to visit but if you wants to visit only the beaches of the north part of the city, this the tour for you to fill your day with pleasure and tourism. We'll visit about 5 beaches, between Jurere International, Canasvieiras,Ingleses, Santinho and Mozambique. Some say that Balneário Camboriú is a miniature of the wonderful city of Rio. Full of beaches and lush green hills, has its own statue of Christ and a network of cable cars the might remind you of the cable cars on Sugar Loaf Mountain. 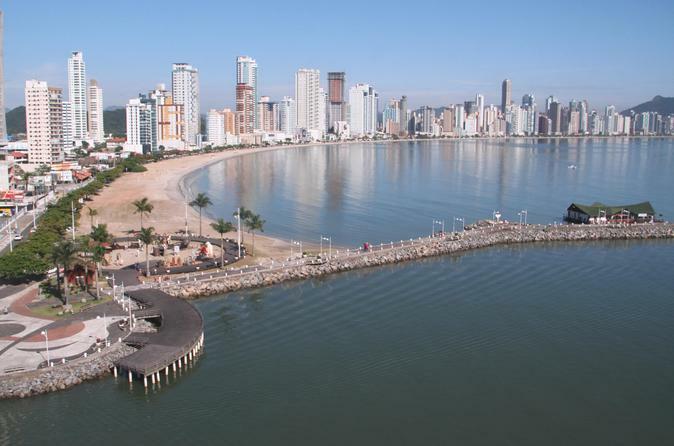 In addition to the beaches, which make Balneário Camboriú one of the most visited cities in the country, the main attraction is the Unipraias Park. The Costa da Lagoa is small fishing village which overlooks the lake. It is a historical Brazilian town and a must-see attraction in Florianópolis. 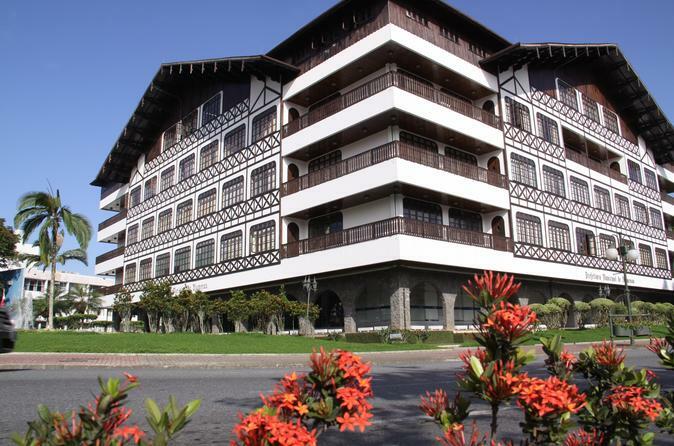 Tour by boat to arrive to costa da lagoa and then enjoy a walking tour and the atmosphere. 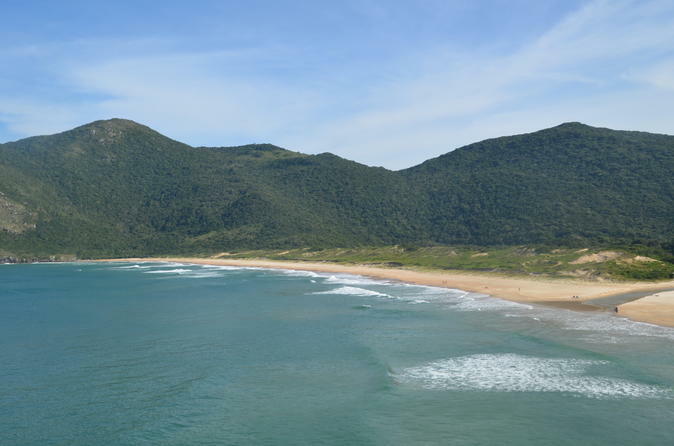 The most beautiful beaches of Florianópolis are located in the south of the island. It is a region where nature prevails, and with little urban beaches, many of them former colonies of fishermen who still preserve the history and culture of the native Manezinhos. 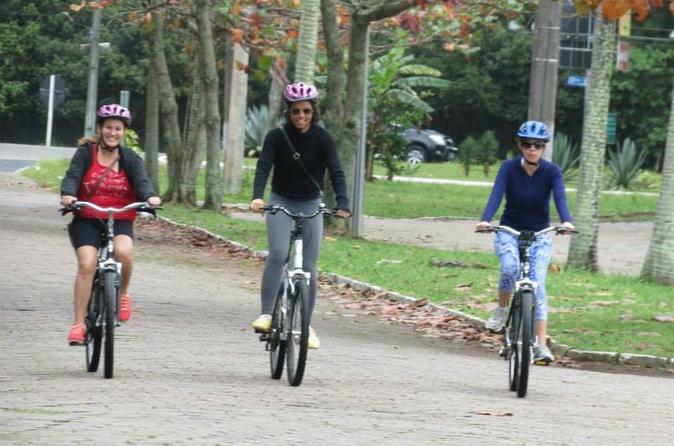 Explore this beautiful area on a guided bike tour.